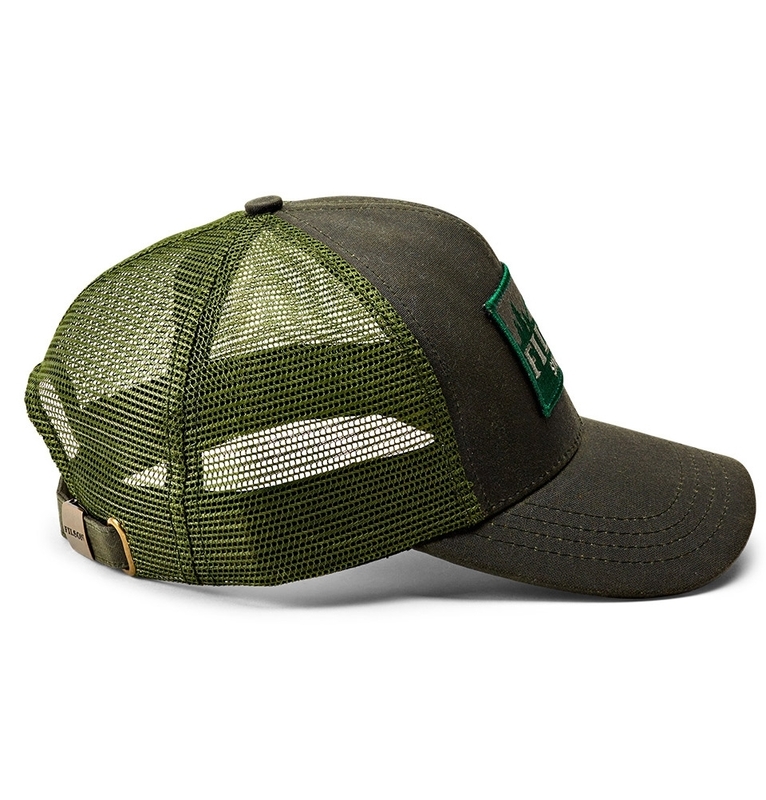 FILSON LOGGER MESH CAP OTTER GREEN, durable cap made of iconic, durable, water-repellent Tin Cloth and built to withstand years of use. 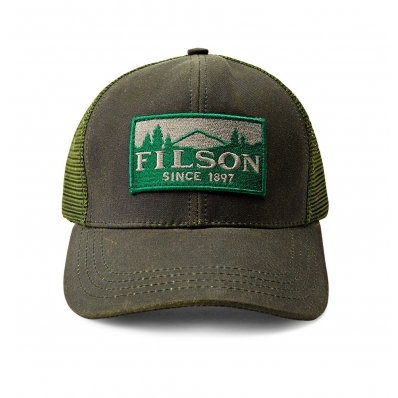 Filson classic cap hugs your head comfortably, with an adjustable strap and debossed Filson brass buckle on the back. 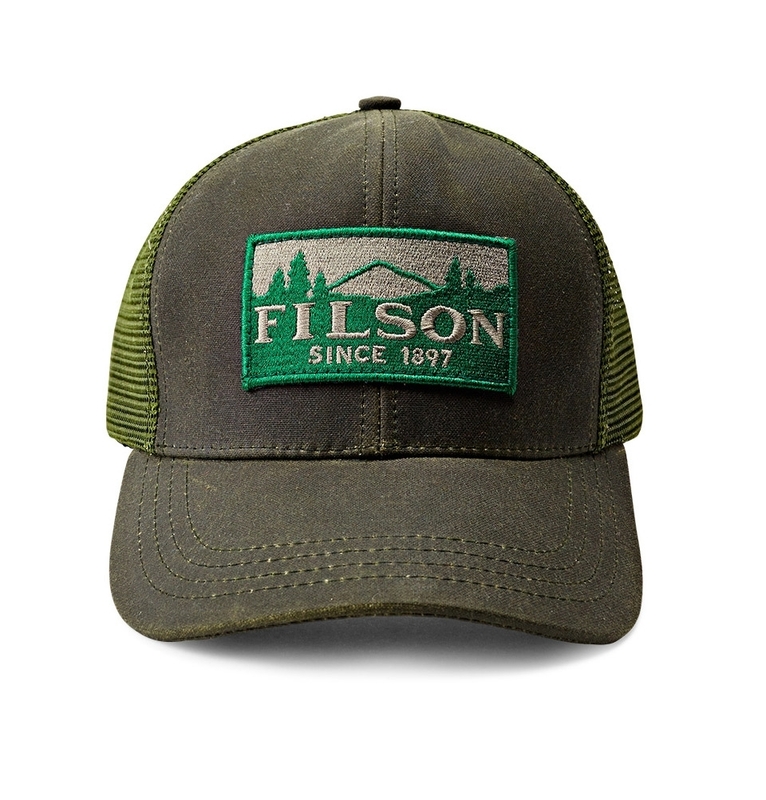 This six-panel cap features a pre-curved bill for protection from sun and rain, and a bold Filson patch on the front. 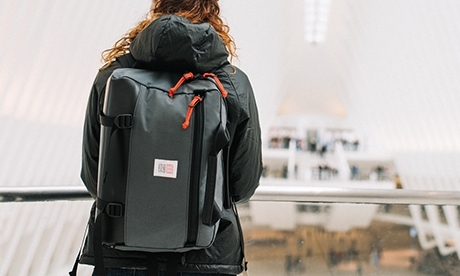 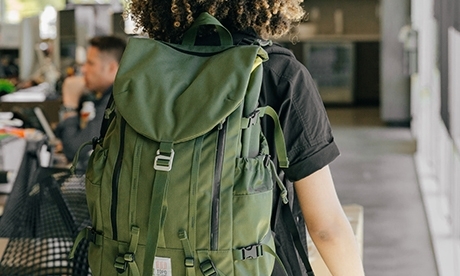 Made of iconic, durable Tin Cloth with a mesh back for breathability, it's built to last through years of regular use.